Katherine Terry Boyce 81 passed away quietly on Sunday, March 24, 2019 at 10:41 pm at Marion General Hospital. Katherine was born July 29, 1937 in Covington, TN to the late Grandson and Esther Lee Terry. In addition to her parents, she is preceded in death by a daughter Katherine Ann Dyson. Katherine lived her early years in Tennessee before moving to Marion, Indiana. She was employed by Jiffy Car Wash, RCA and later became owner of Boyce’s Barber Shop. She joined Greater Second Baptist Church and was a faithful member in the mass choir and one of the previous presidents of the usher board. 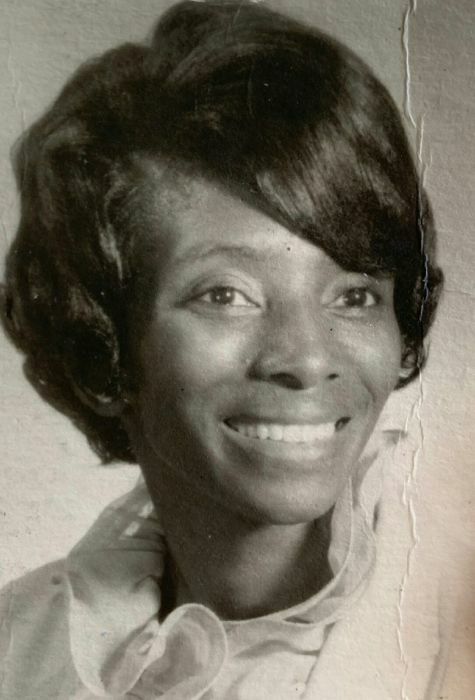 As a pillar in the community she was known for her generosity giving hair cuts to those less fortunate and serving as a board member under the direction of Mayor Bill Henry in the Marion community. She continued this journey until her failing health. Katherine united in holy matrimony to Wilethon Boyce and celebrated over 55 years of marriage. They were blessed with nine children. She leaves to cherish her memory her husband Wilethon , her children, Evelyn Clay, Fort Wayne, IN, Beverly Qualls (Joseph) Nashville, TN, Brenda Brelove, Deborah Boyce, Milwaukee, WI, Wilethon Jr., Marion, IN, Cheryle Rockett, Milwaukee, WI, Jeffrey Boyce, Marion, IN, Gina Moore, Fort Wayne, IN and Todd Boyce, Lafayette, IN. 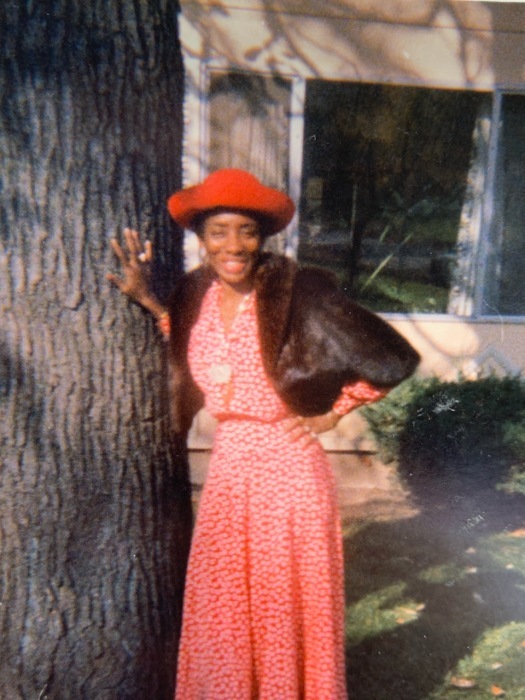 She also leaves to cherish her memory two sister Pauline Foard, Marion, IN and Florida Mae Eaton, Milwaukee, WI, a sister-in-law Willie Bea Boyce, Austell, GA, a brother-in-law, James Anderson, Covington, TN. She will also be missed by her grandchildren, great-grandchildren, extended family, and friends. Friends and family may call from 3:00 to 7:00 p.m. Friday, March 29, 2019 at Raven-Choate Funeral Home, 1202 W. Kem Road, Marion. 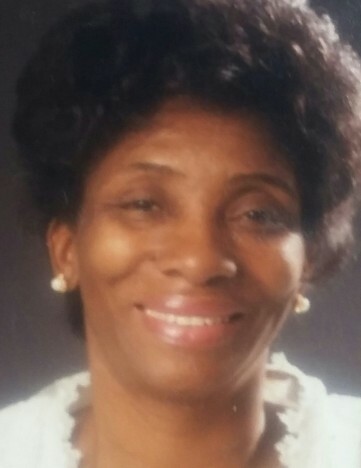 Visitation will also take place from 10:00 to 11:00 a.m. Saturday, March 30, 2019 at Greater Second Baptist Church, Marion. Funeral services will be held at 11:00 a.m. on Saturday, March 30, 2019 at Greater Second Baptist Church 705 west 26th Street, Marion, Indiana. Reverend Lloyd Majors and Reverend Larry Emmons will officiate. Burial will take place at Grant Memorial Park, Marion, Indiana immediately following funeral services.